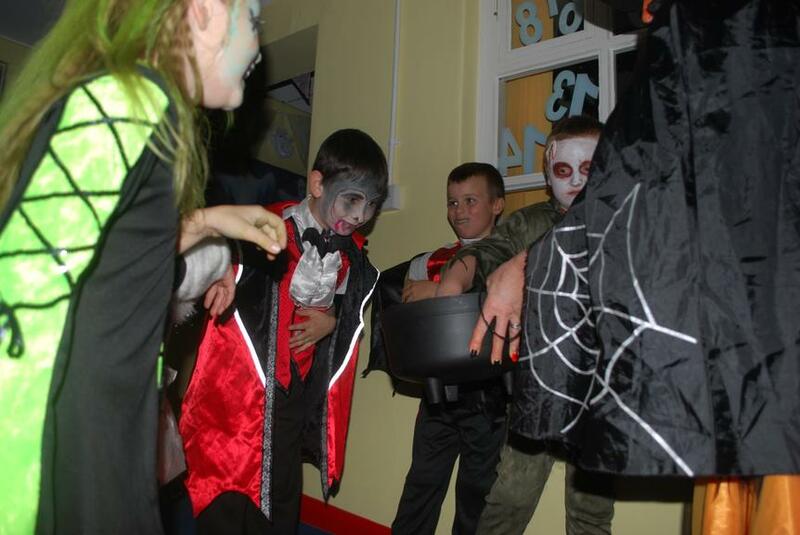 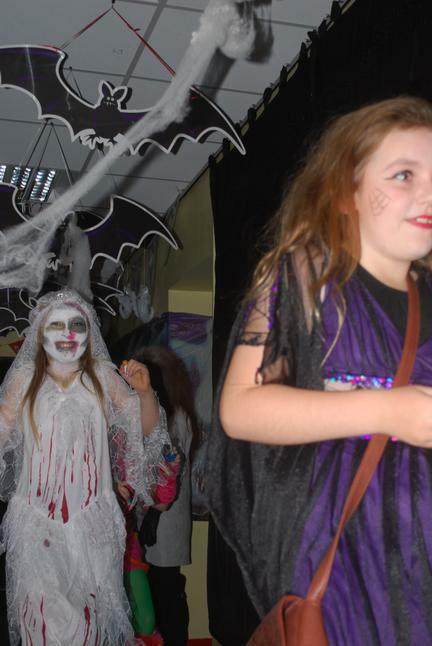 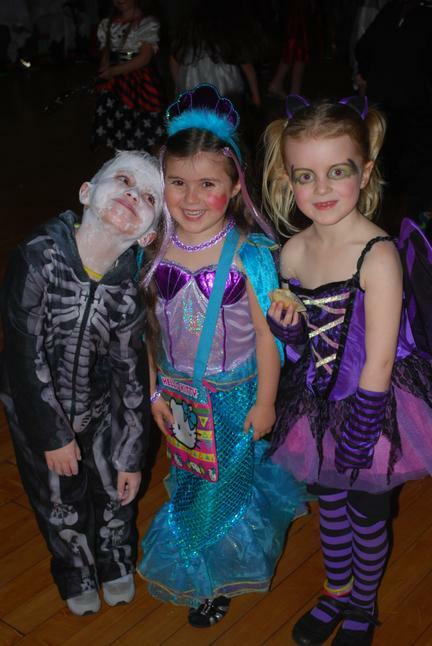 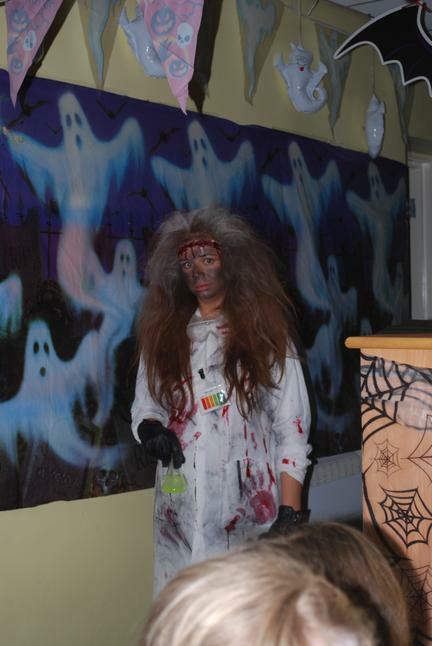 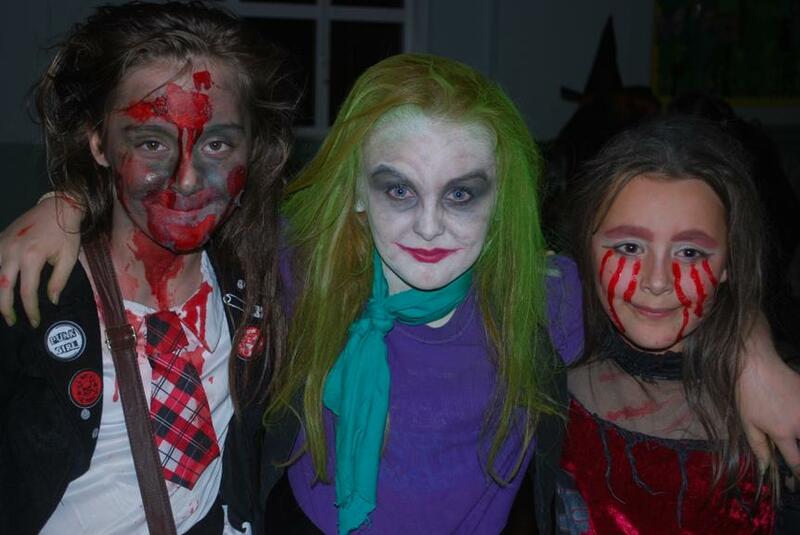 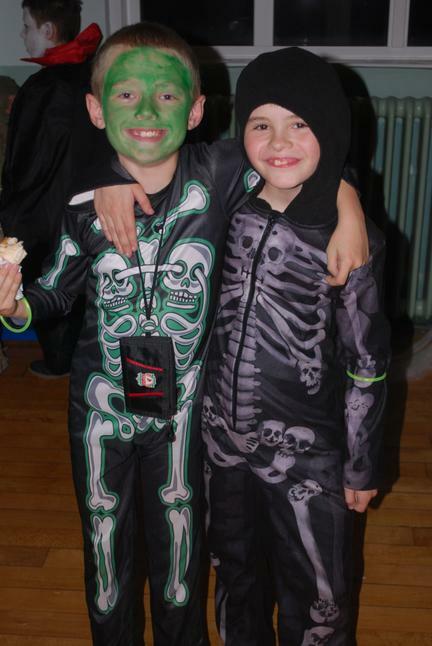 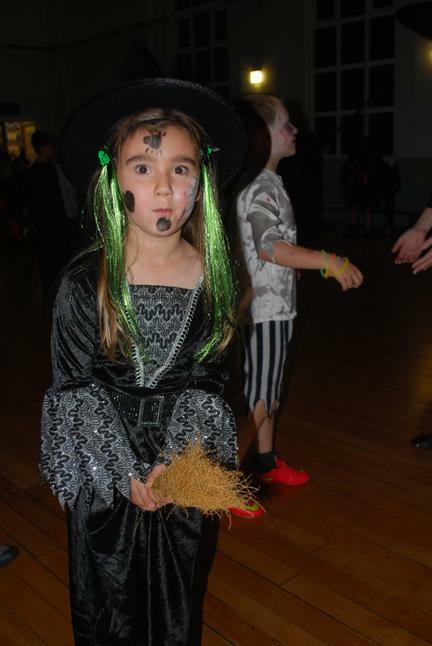 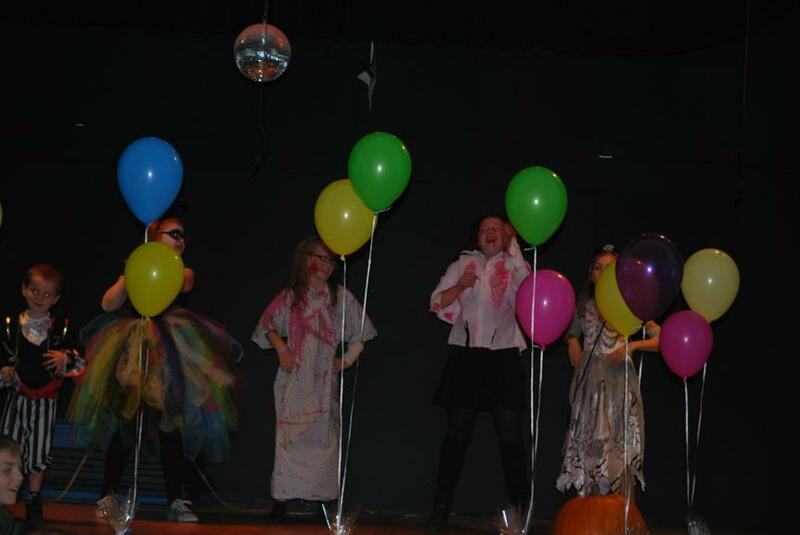 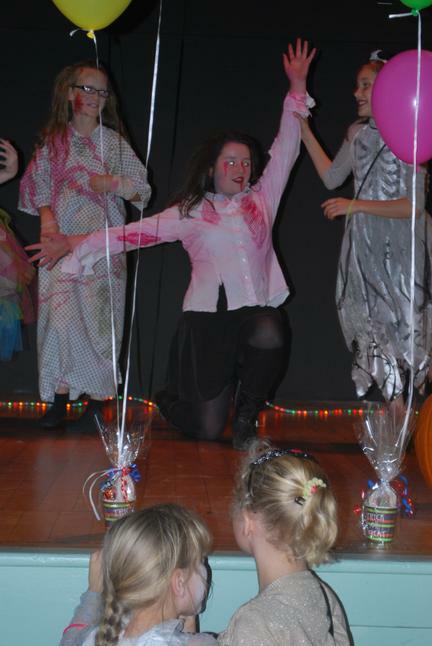 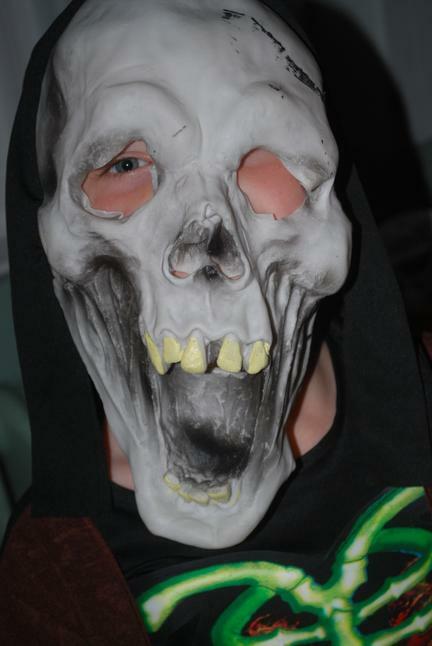 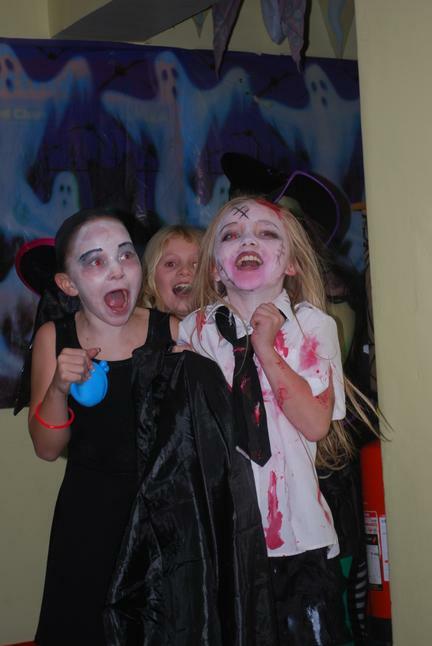 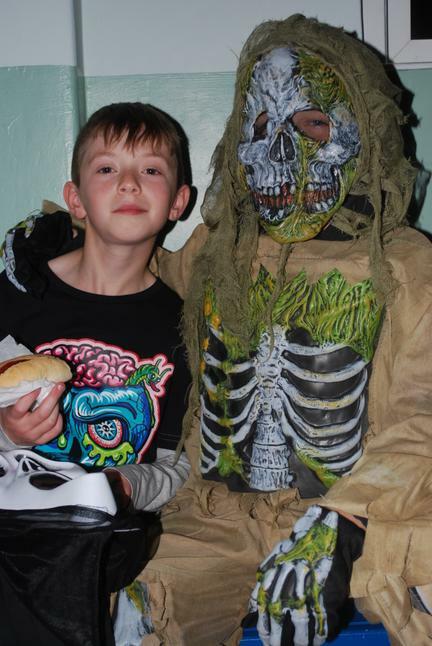 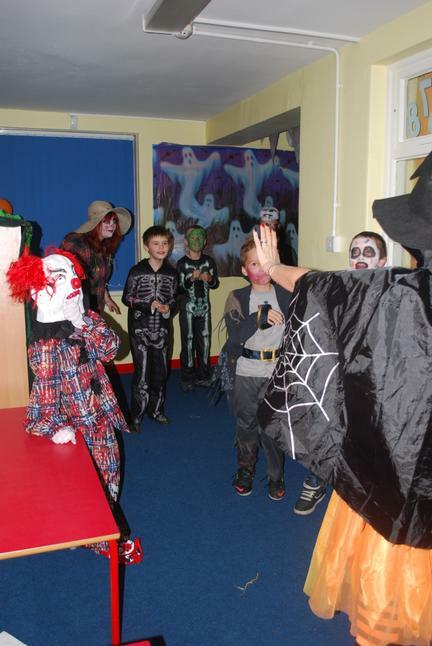 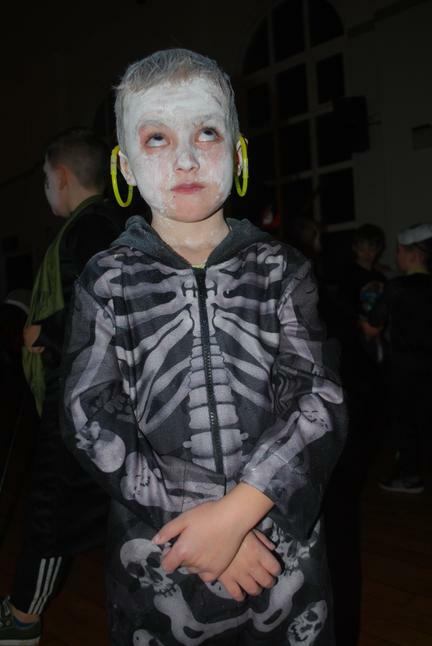 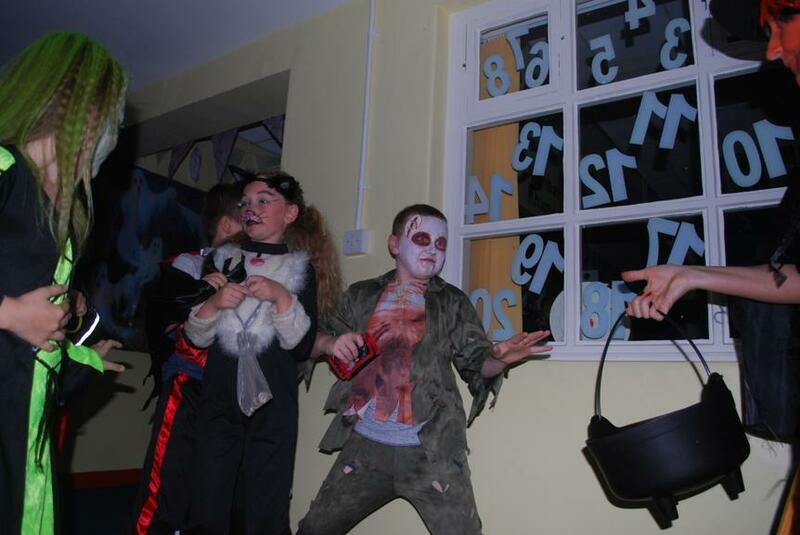 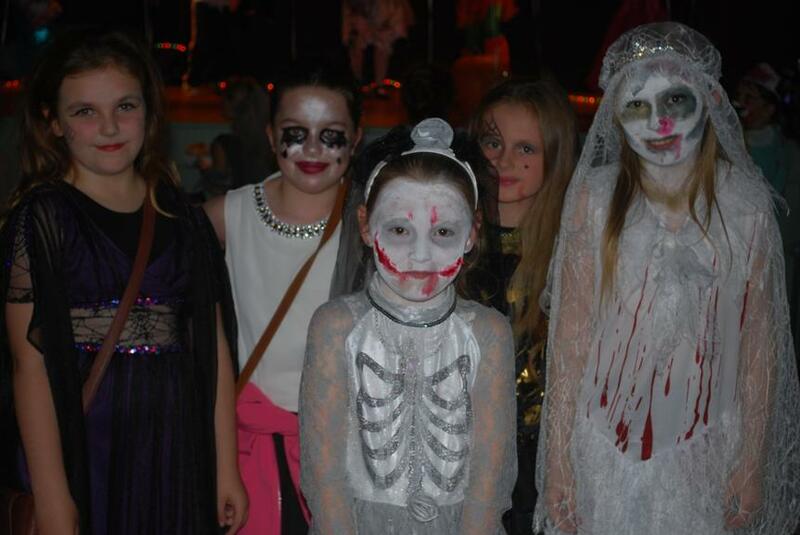 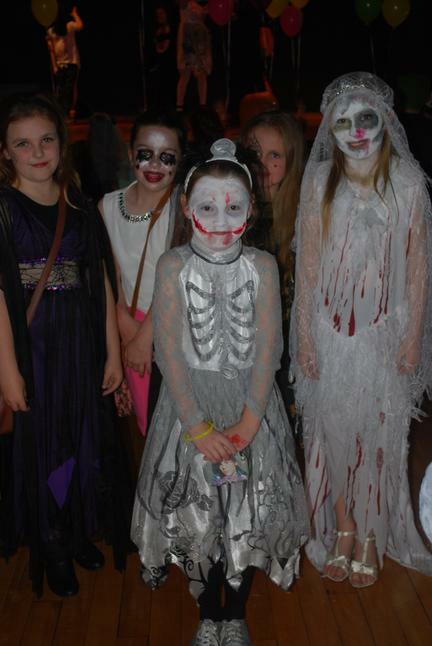 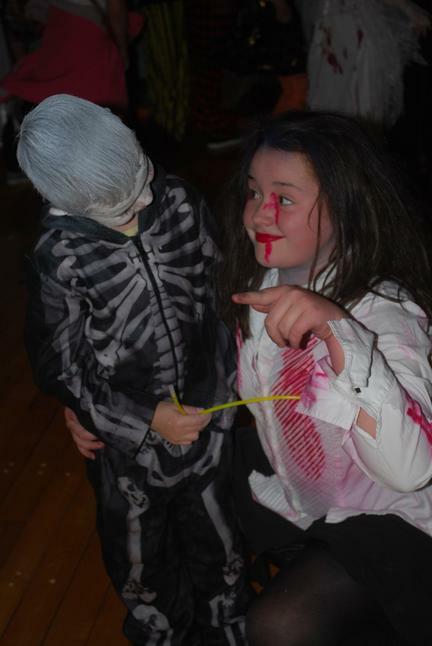 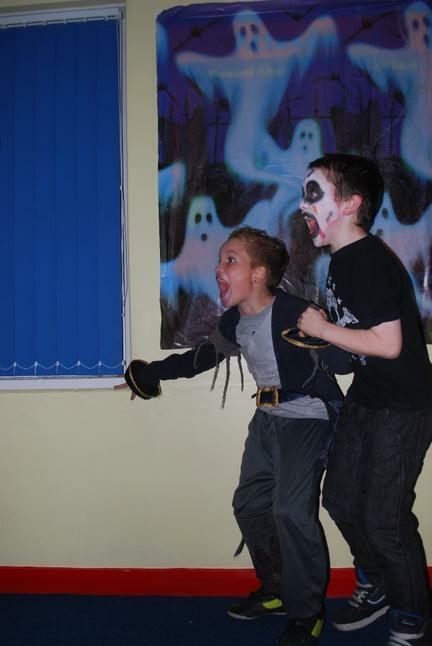 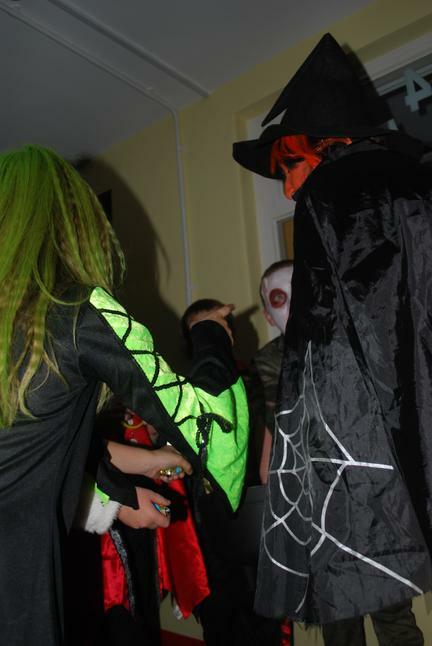 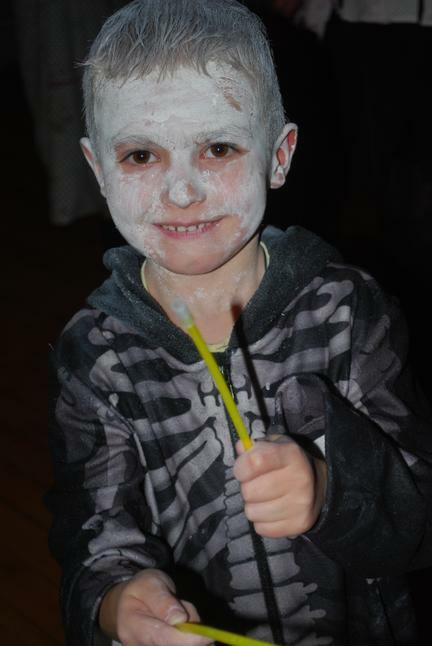 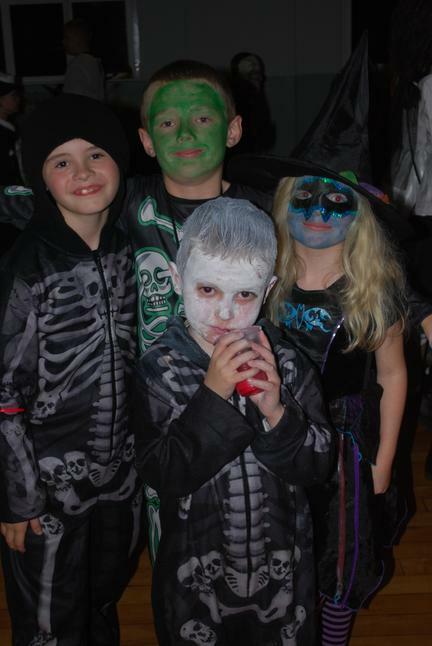 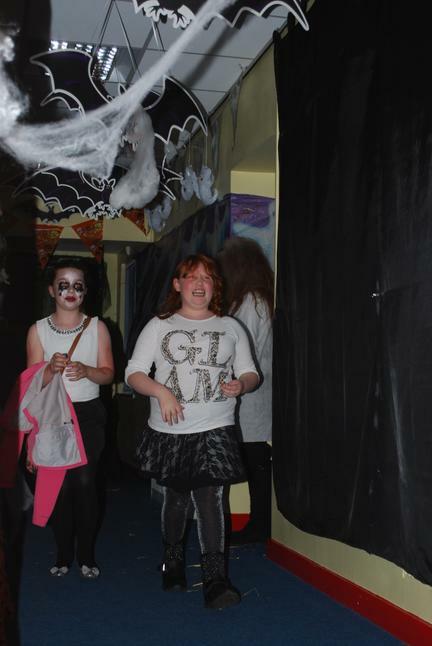 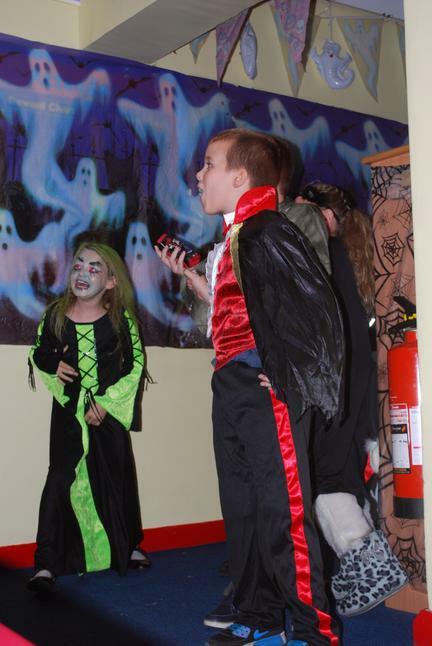 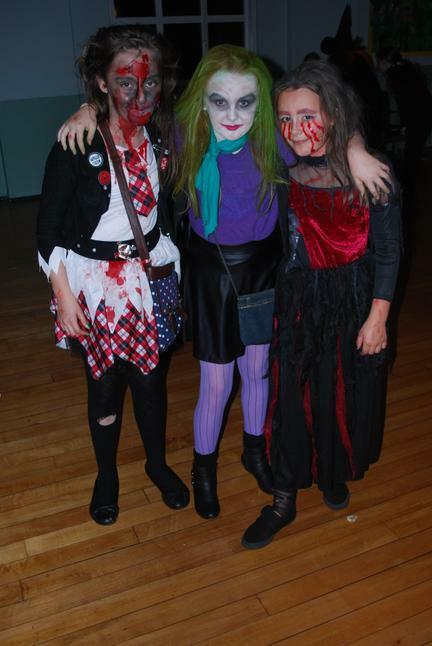 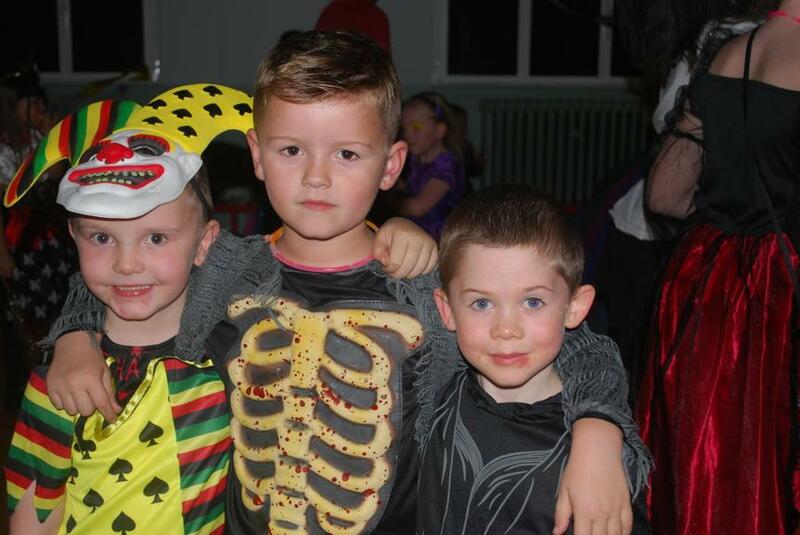 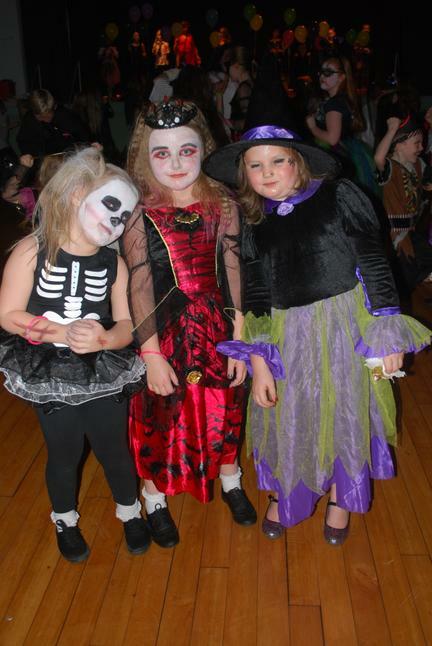 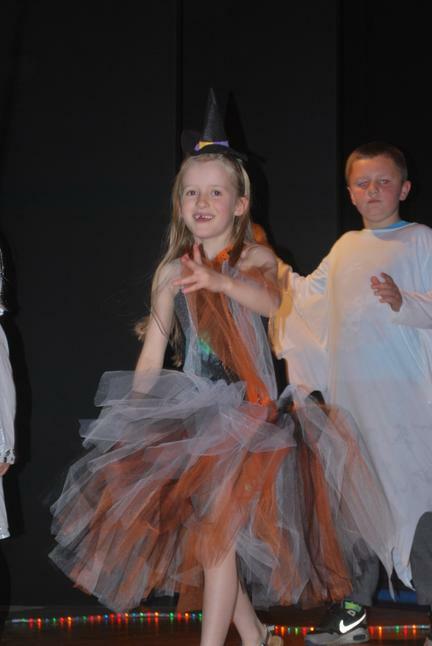 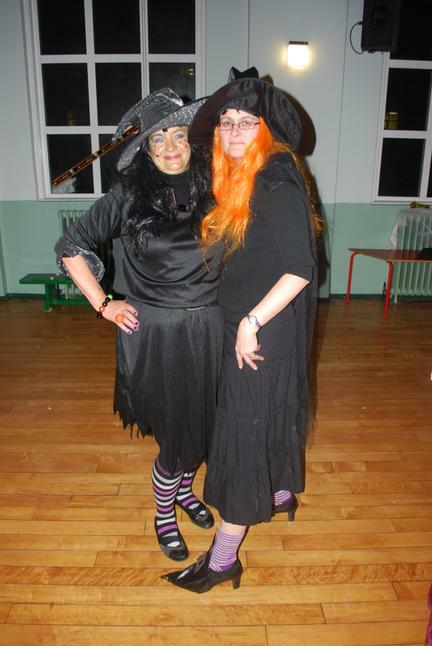 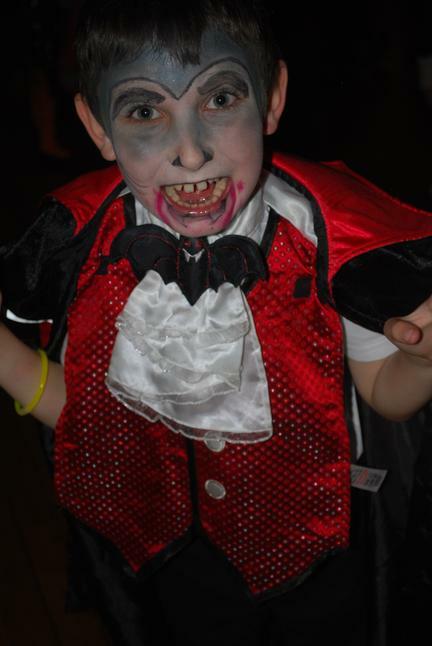 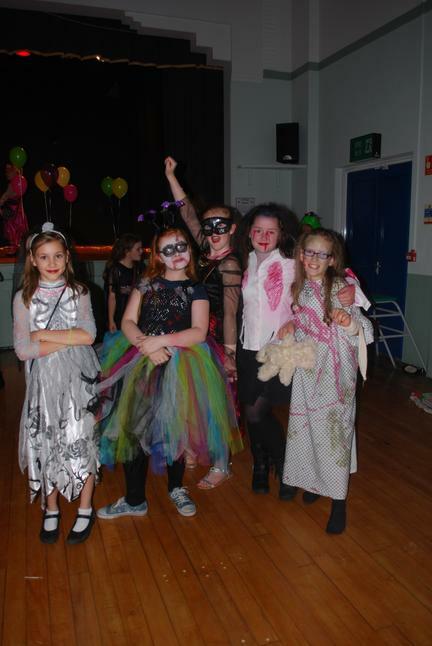 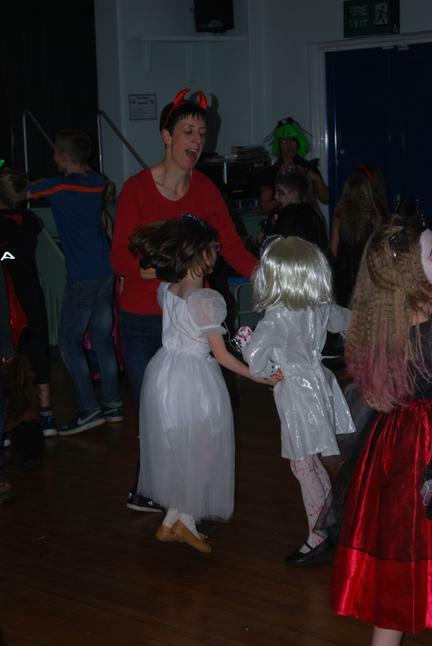 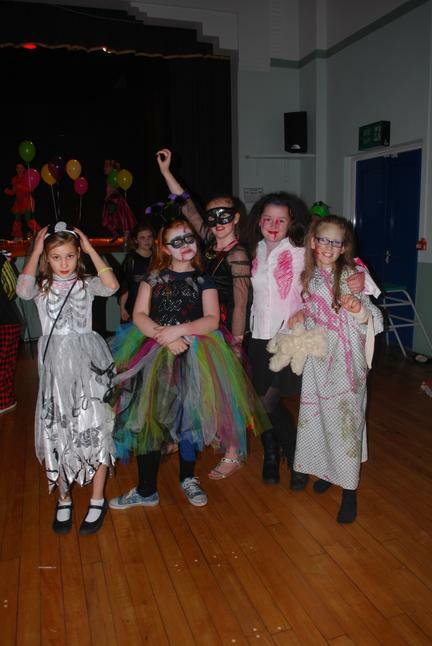 Our Halloween Disco was 'spooktacular'! 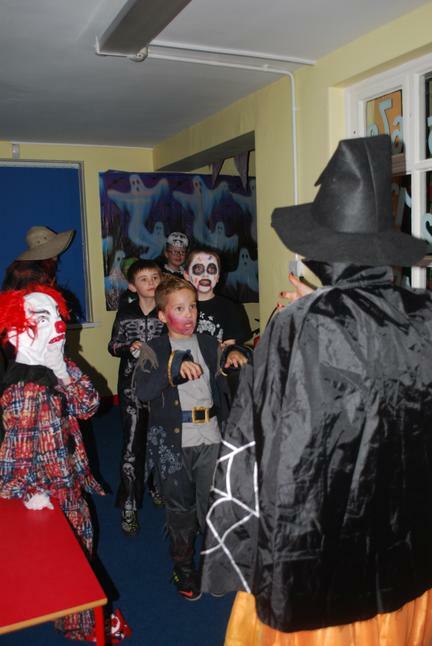 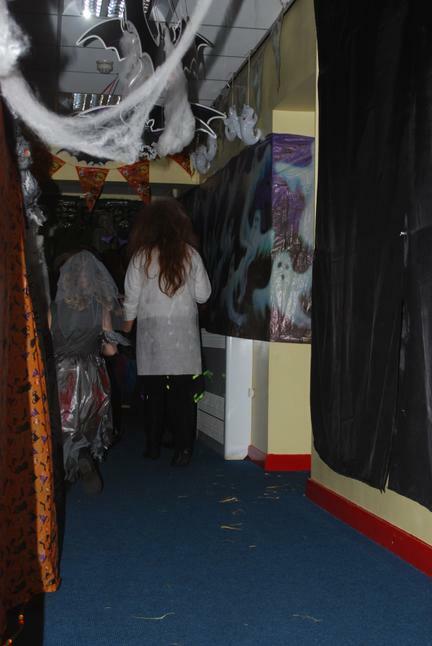 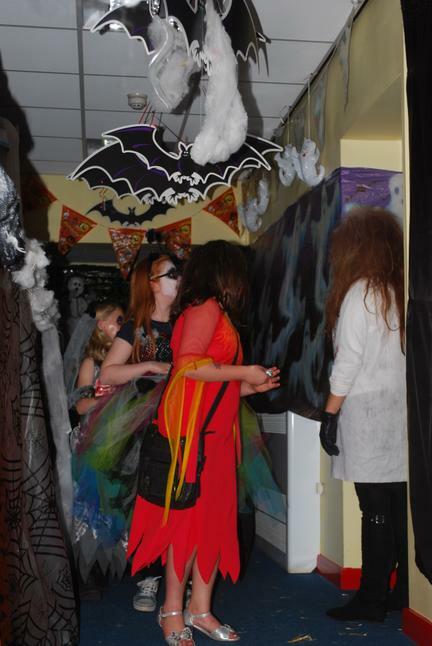 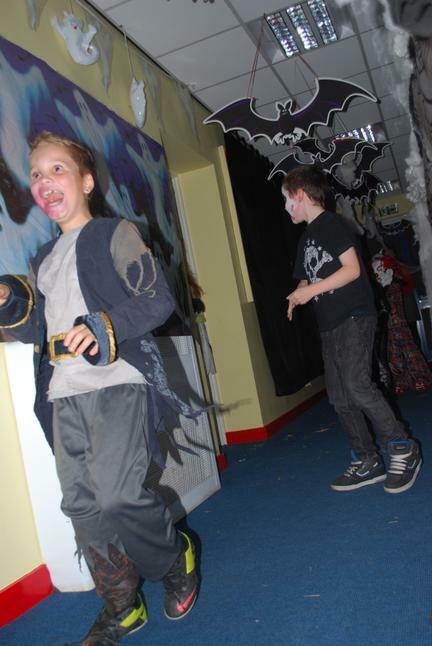 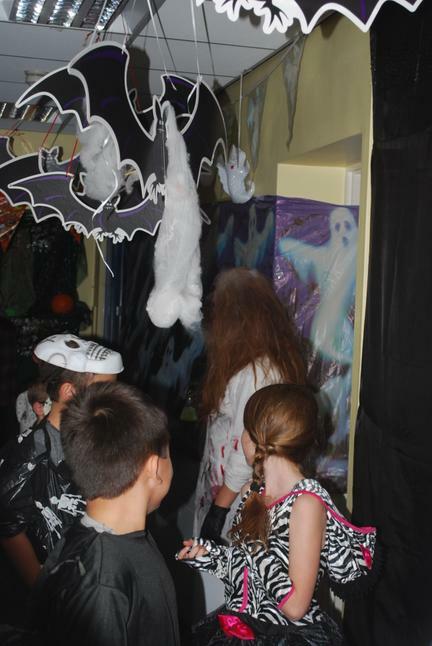 New for this year was the 'Spooky Corridor' which was very popular. 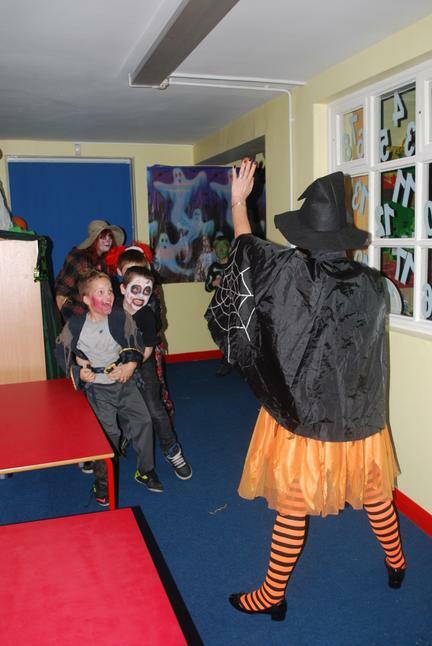 Even the teachers were frightened! 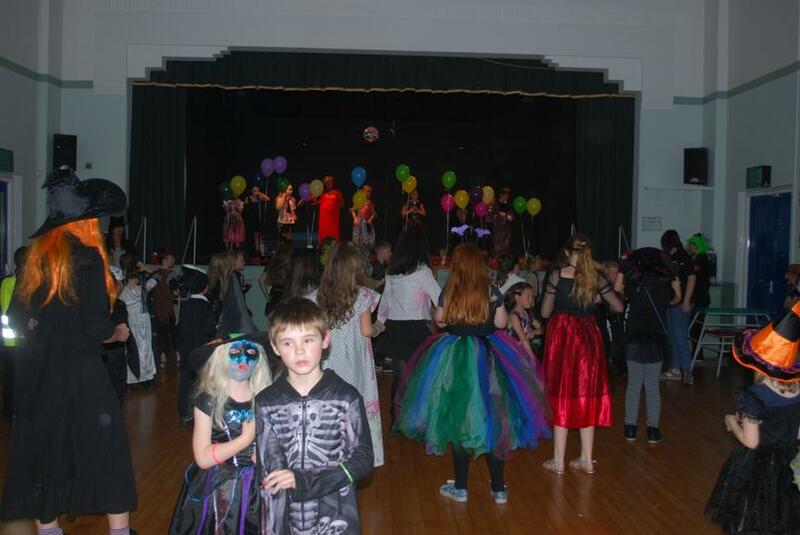 A huge thanks to the 'Friends of Thorn' for organising the event and to everyone who got involved and helped us to raise valuable funds for our school.